Welcome to Lofland Farms. 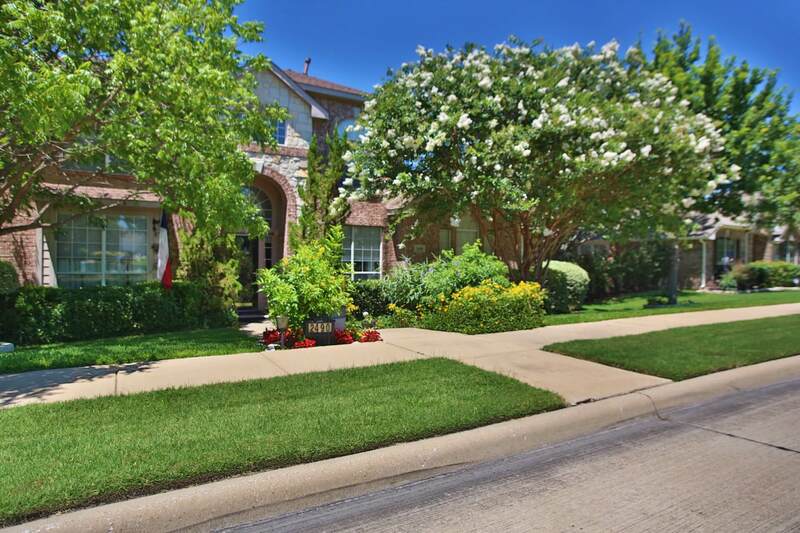 Lofland Farms is a neighborhood located in the southeast part of Rockwall. 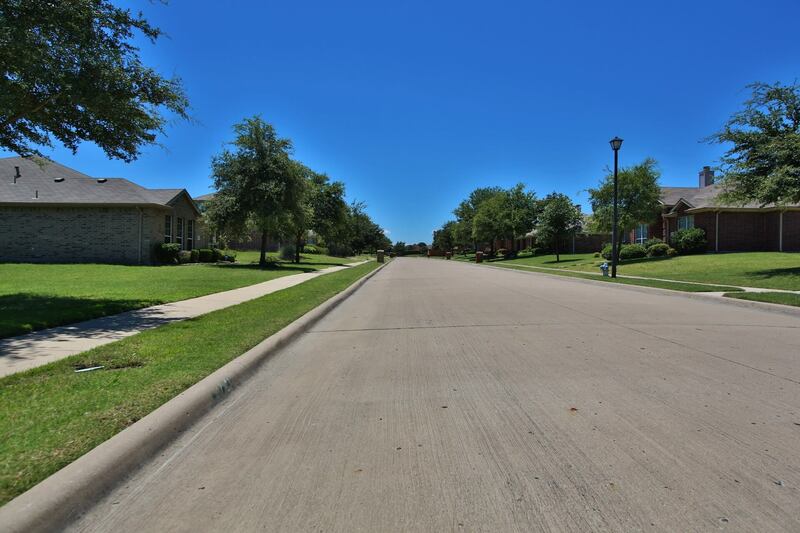 This family friendly neighborhood is comprised of 378 homes. 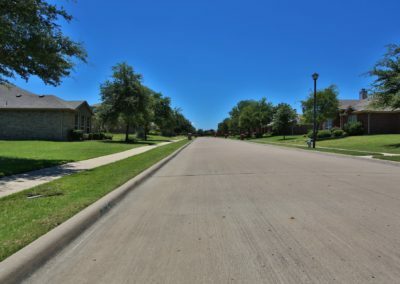 The neighborhood has a wide variety of home sizes, ranging from 1,500 sq ft to 3,500 sq ft., and lots that range from 1/6 of an acre to 1/2 an acre. Homes in Lofland Farms start from $182k-$262k. Most of the homes were built in Lofland farms between 2000 and 2007. 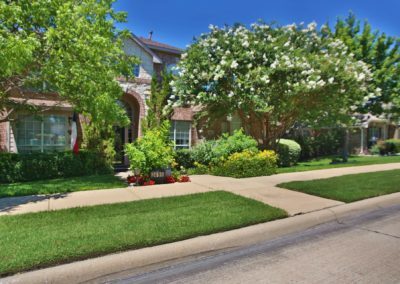 HOA fees in Lofland Farms is $400 annually. On most days during the summer you will find residents of the neighborhood enjoying the community pool, and clubhouse. While the park and playground are often enjoyed year round. Lofland Farms is in the Rockwall ISD with elementary students attending Jones, middle school students attending Herman E. Utley, and High School Students attend Rockwall-Heath High school. How much is your home in Lofland Farms worth? Receive Home Listings in Lofland Farms By Email for Free!